Strong Tower Orphanage’s vision is to see children and families in Caracol thrive. 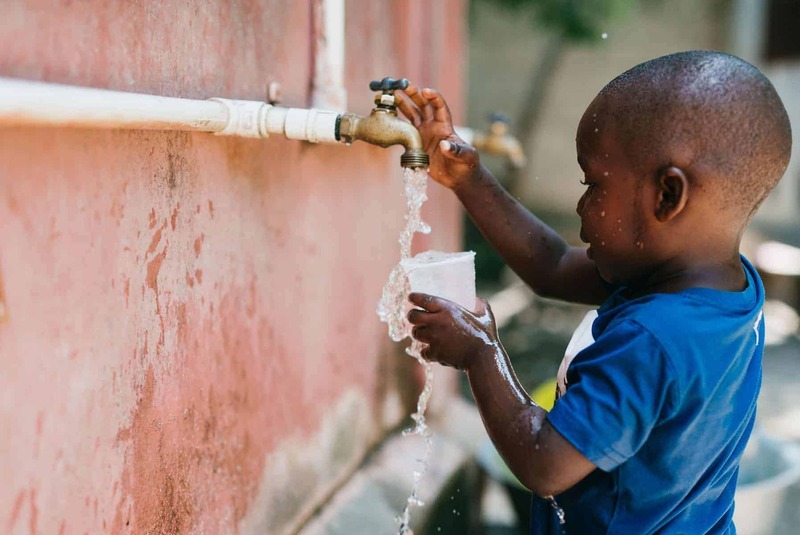 We provide nutritional aid to children of the local school and are beginning clean water initiatives in the community. We're committed to seeing children thrive through their young adult years. Mentoring and educational opportunities help each one fulfill the dreams and purposes God's planted in their hearts. 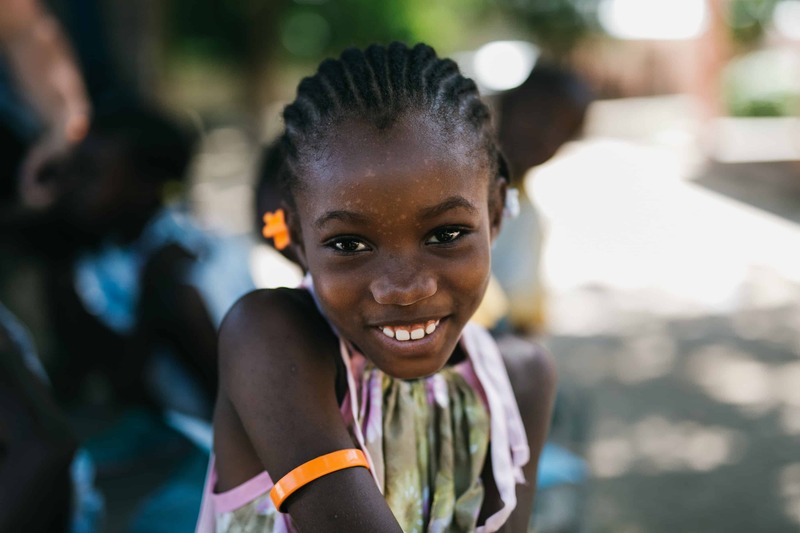 In Caracol, Haiti, we partner with a local church to care for orphaned and vulnerable children. 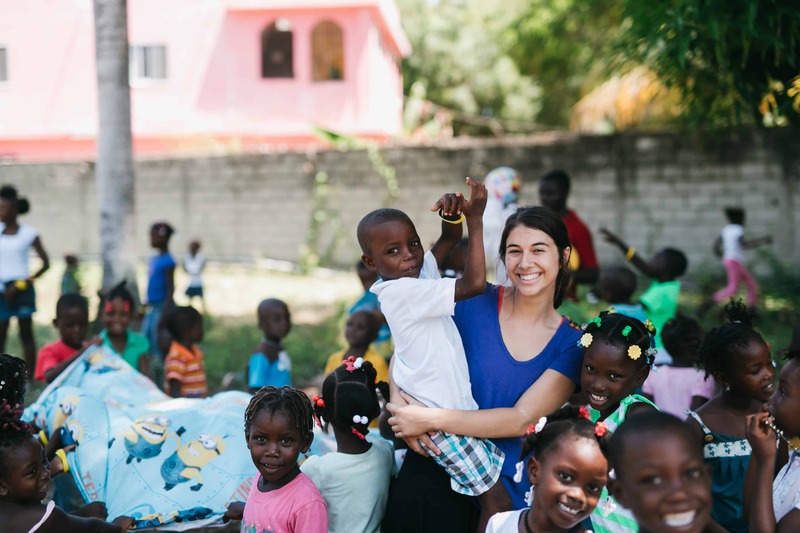 The children receive physical care, education, and experience the love of Jesus Christ. As Dalla’s grandmother’s health continued to decline, she asked her pastor to help find Dalla a new home, a family that would love her as their very own. We currently care for 19 young girls in the Strong Tower Orphanage. 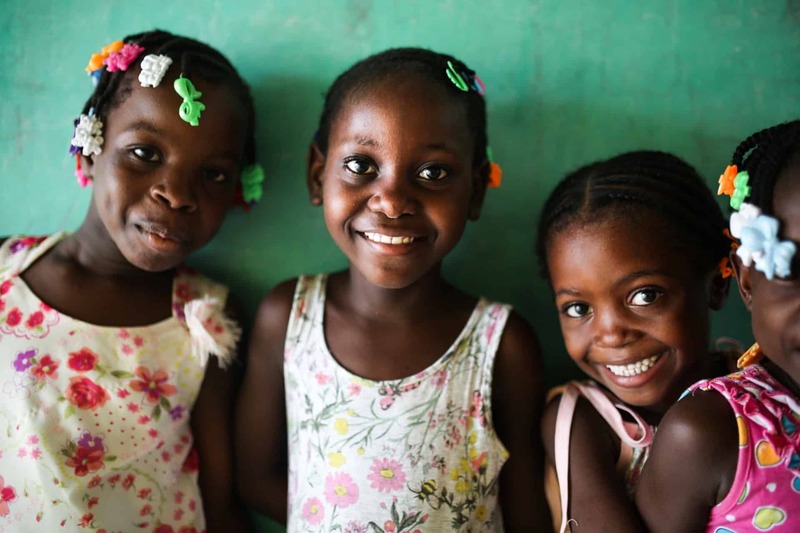 Your contribution helps us ensure a bright future for every one of them. Join us on a mission to Caracol. See first hand the beautiful work God is doing there. 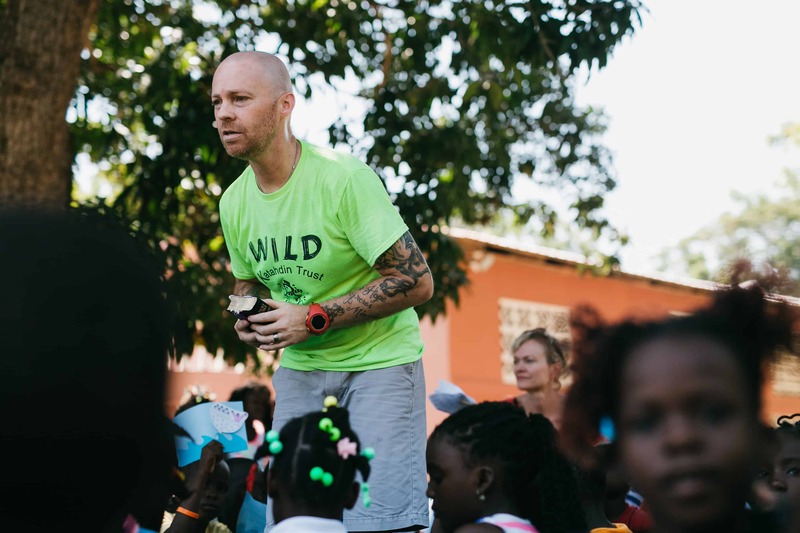 Be part of one of our seasonal short term mission teams. Create a campaign and raise funds for Strong Tower. Set a goal, build your own fundraising page, and share it with your friends and family. View other people’s fundraising campaigns. Help fundraisers reach their goals and get inspiration for your own Strong Tower campaign. You don’t have to donate to make a difference. See our prayer letter to find out how you can pray for the children and families of Caracol. Want to know more about Strong Tower Orphanage or find out how you can become more involved or partner with us? Contact us to learn more. We believe in the power of prayer to transform lives. 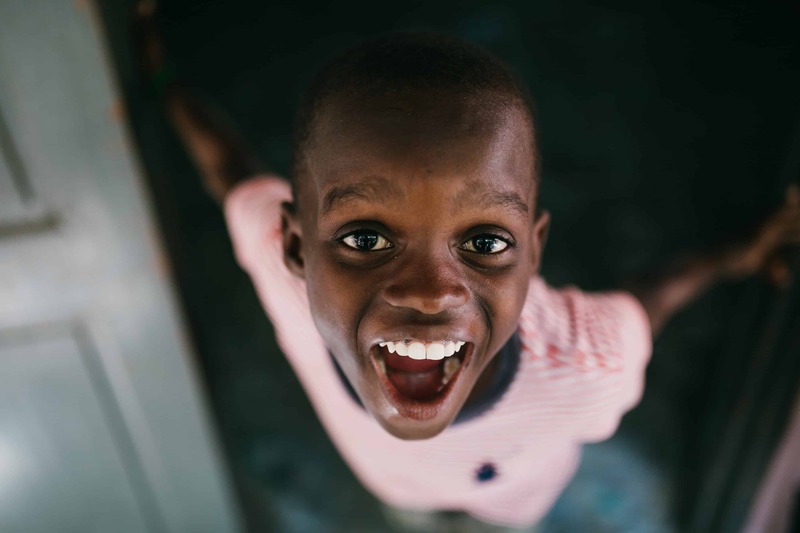 We started the Strong Tower Prayer Team to bring together a group of individuals committed to praying for Caracol, Haiti’s most pressing needs.